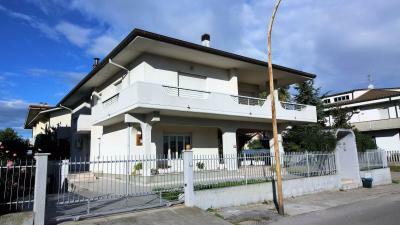 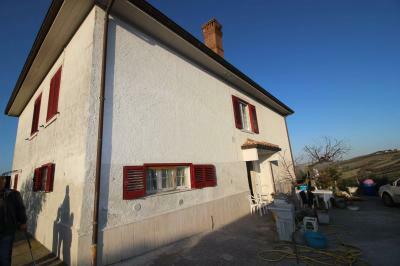 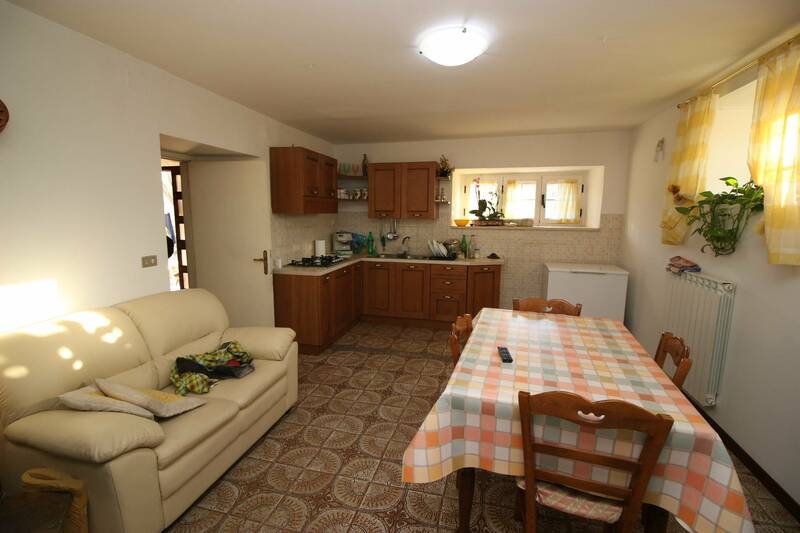 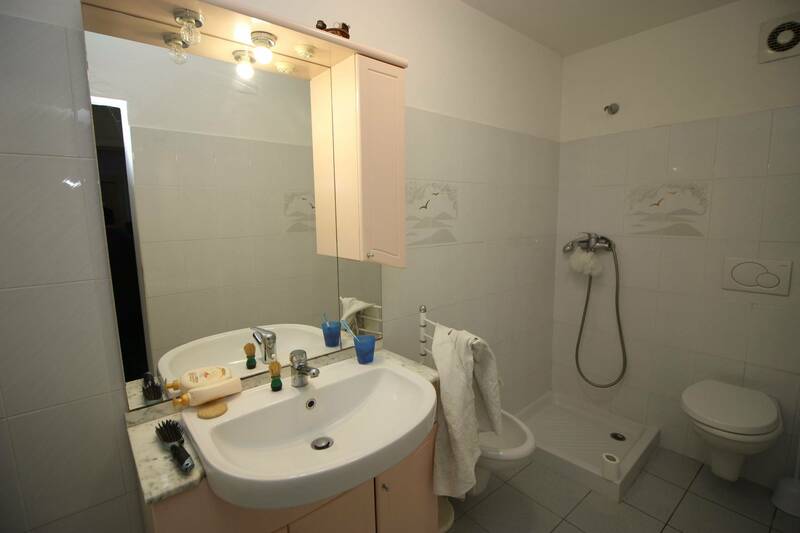 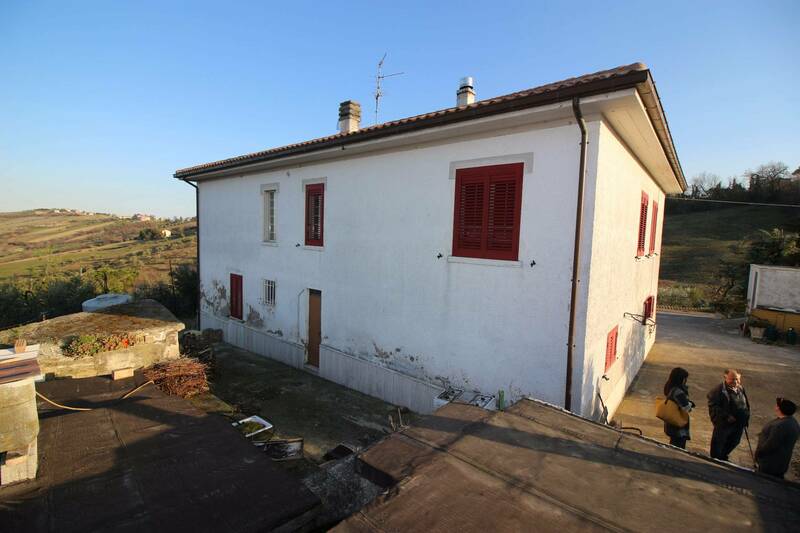 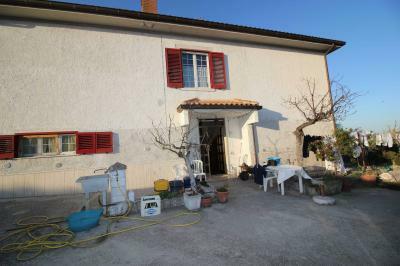 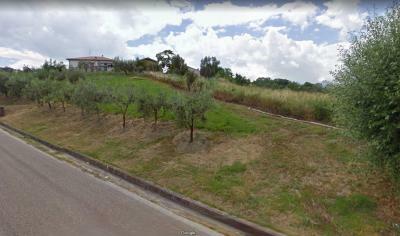 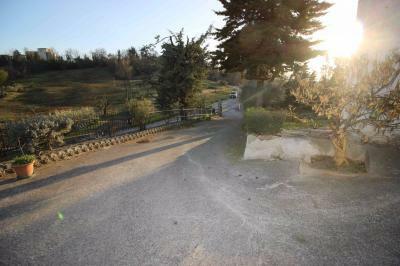 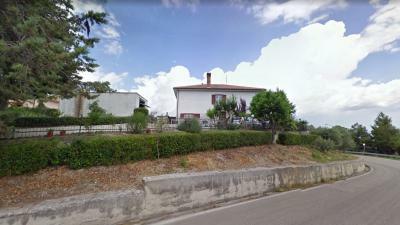 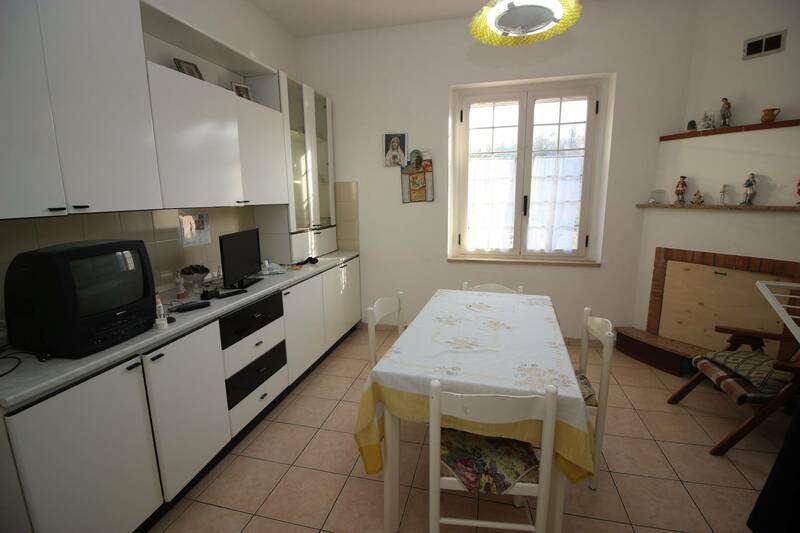 DETACHED HOUSE FOR Sale IN Maltignano (AP). 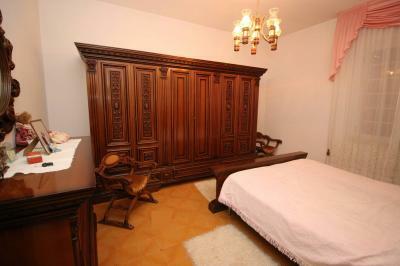 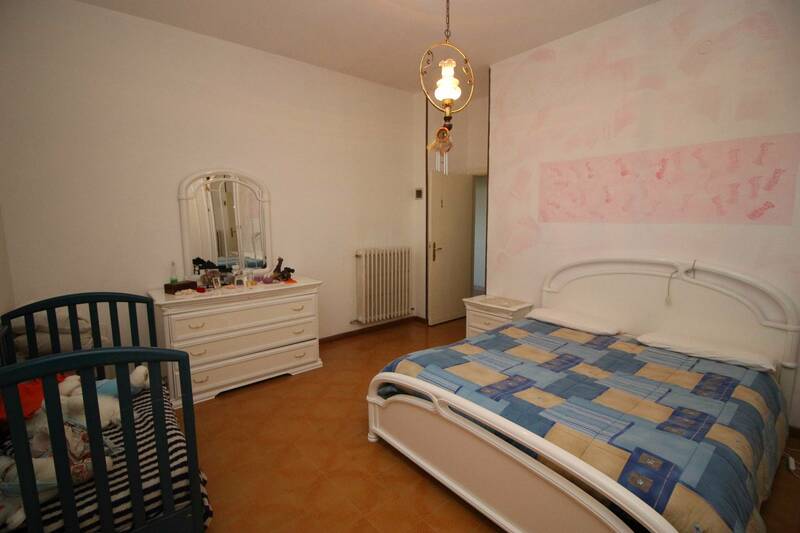 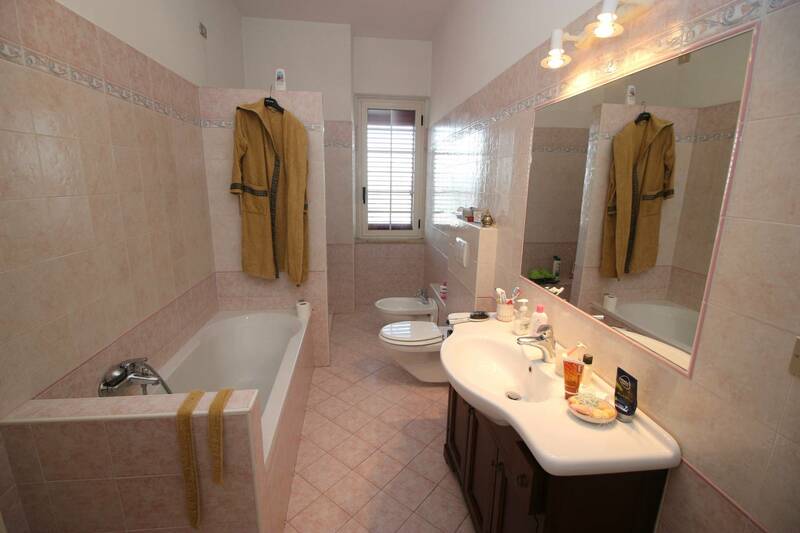 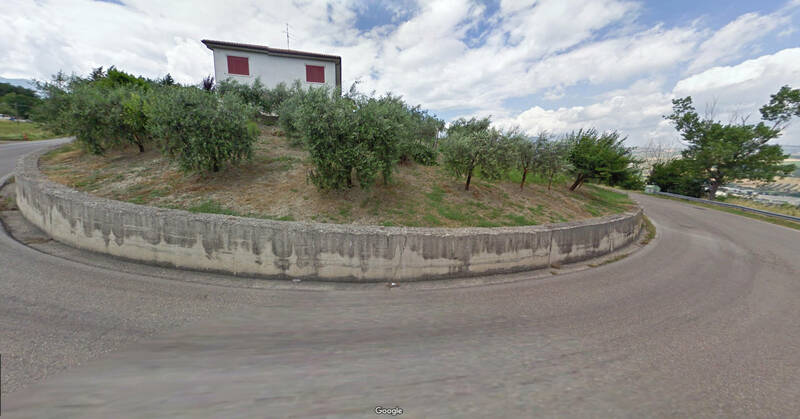 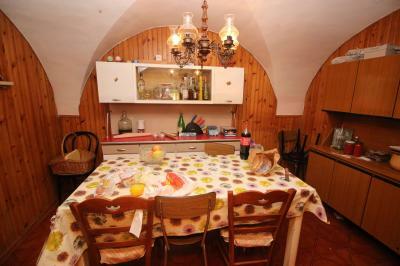 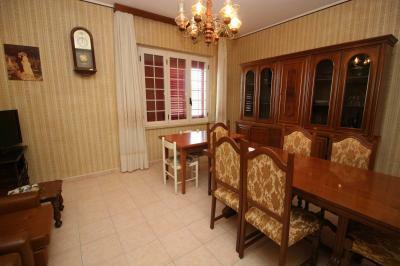 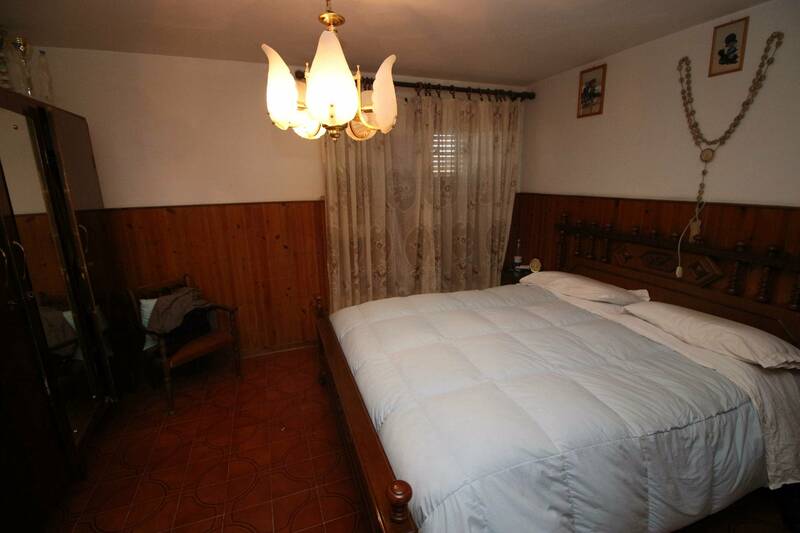 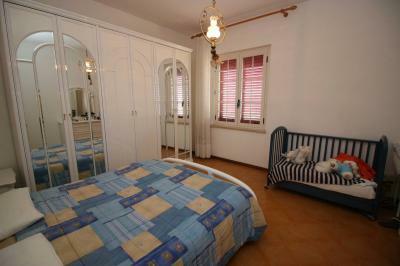 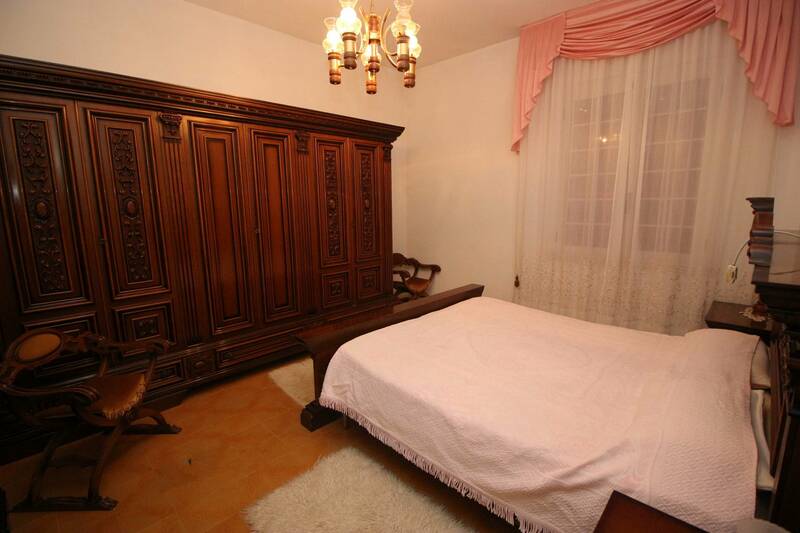 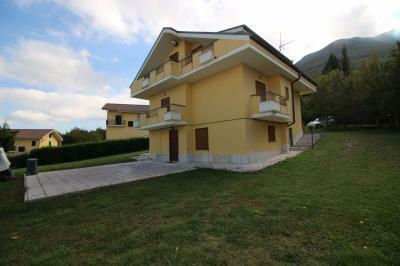 We offer for Sale a Single House in Maltignano. Arranged over 2 floors connected by an internal staircase. 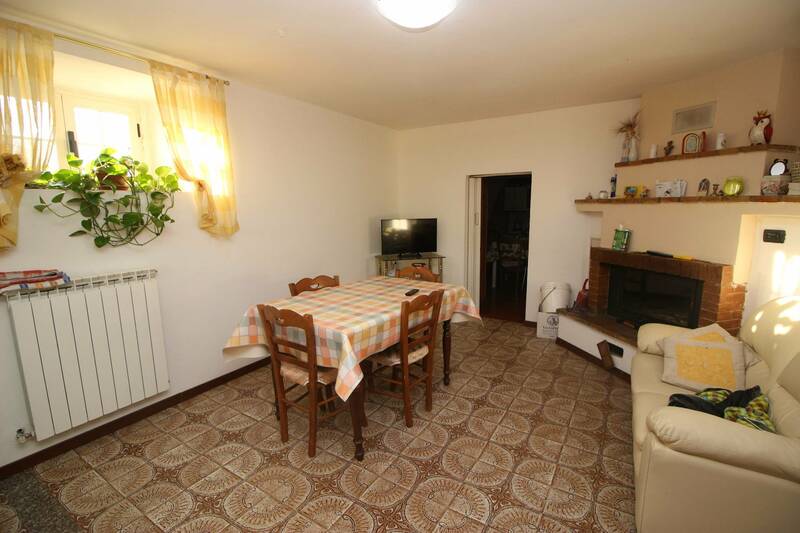 The local 5 of the ground floor were devoted to kitchen with fireplace, a small tavern, a living room, two bedrooms and a bathroom with shower. On the first floor there is a kitchen with fireplace, living room, two bedrooms and two bathrooms. 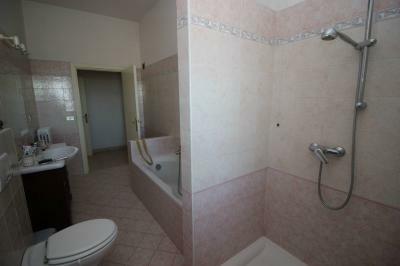 Part of the building has been refurbished internally. 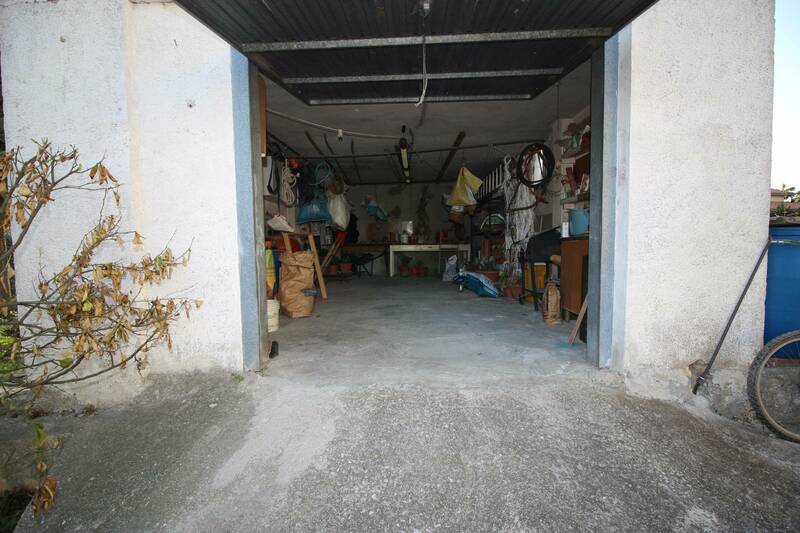 Outside the House has warehouses, garage tools about remittances 32 sqm. 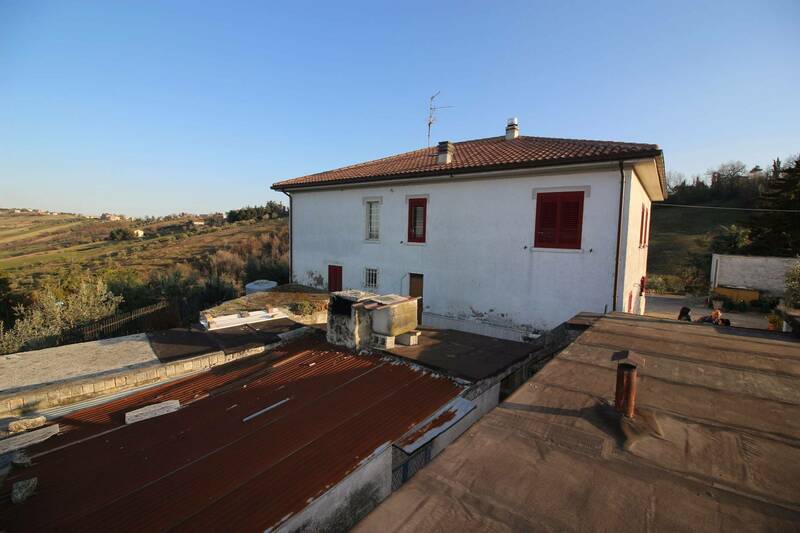 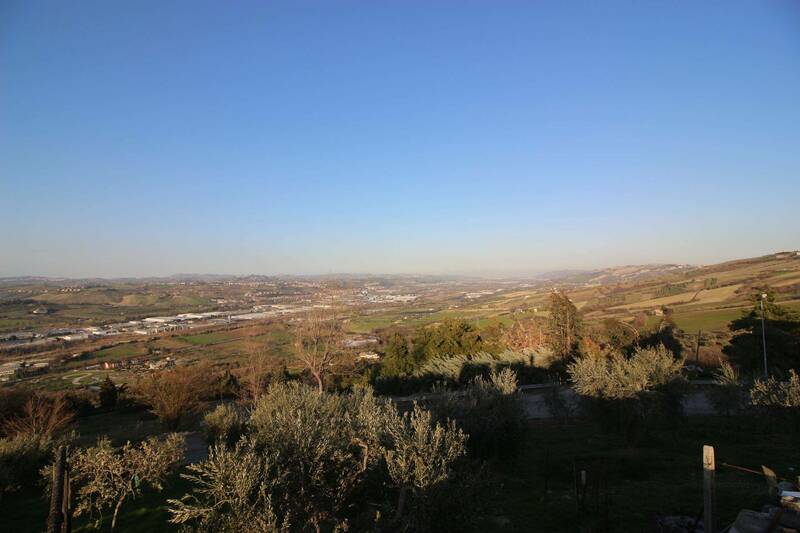 The property is complemented by an adjoining land with some dozens of olive trees and part intended for area outside the building. 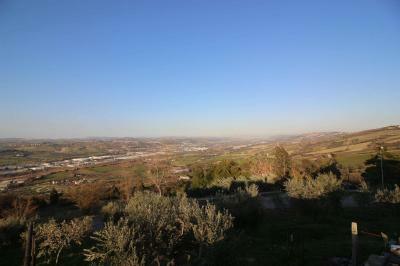 From the House there is a beautiful view over the whole valley of the Tronto. 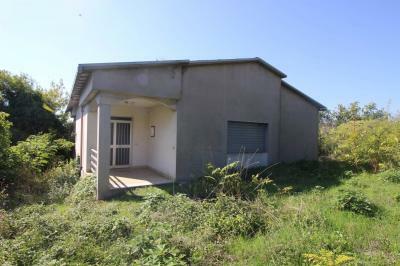 The property might be destined to a structure having a strategic position.